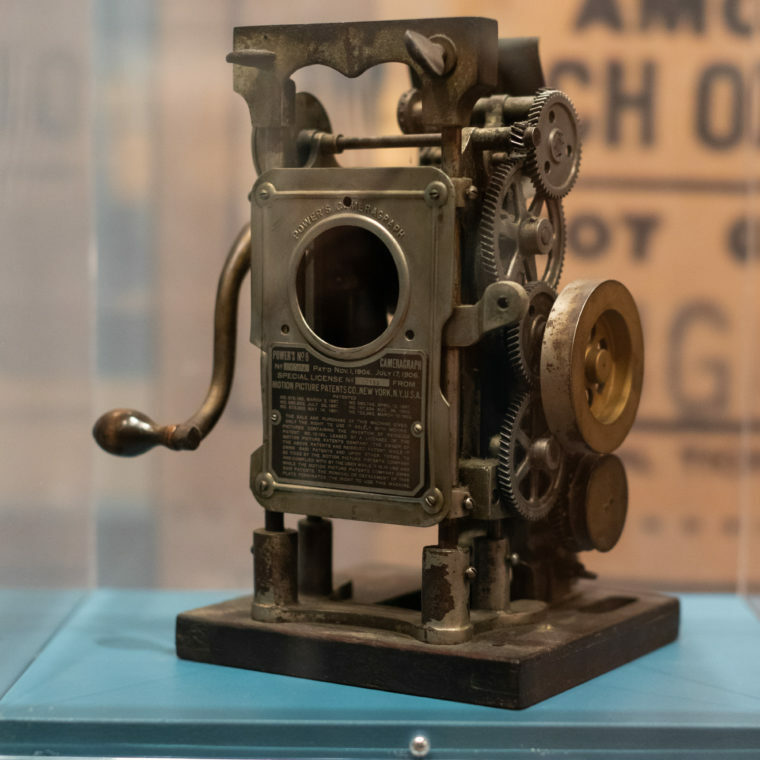 Movie theaters are where our culture’s dreams and desires have been projected since the arrival of nickelodeons, providing an enchanting portal into a world where moviegoers could escape their everyday lives. 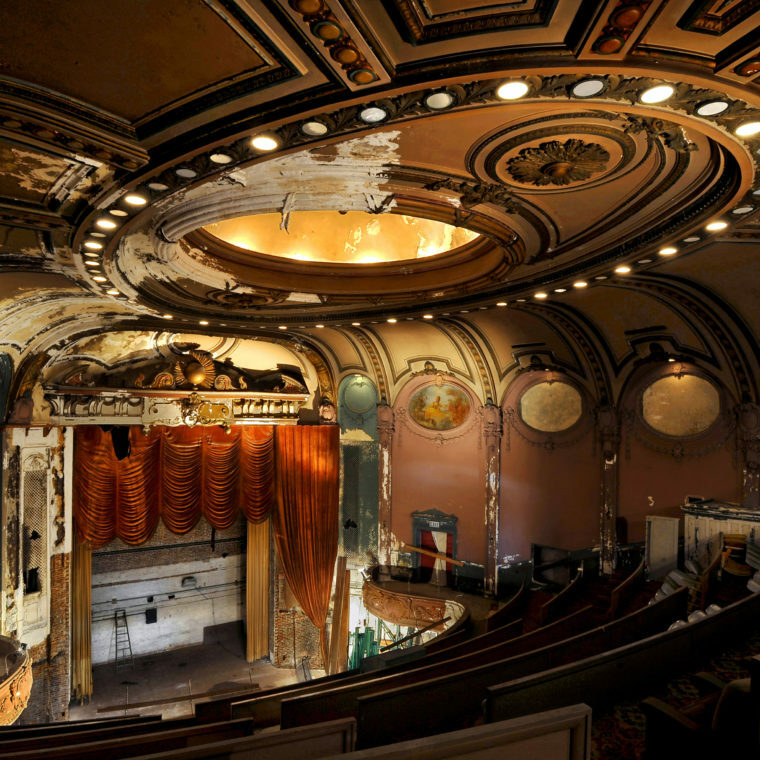 Yet many historic theaters have not escaped the impact of social and technological change, nor the abandonment that has diminished our aging cities. 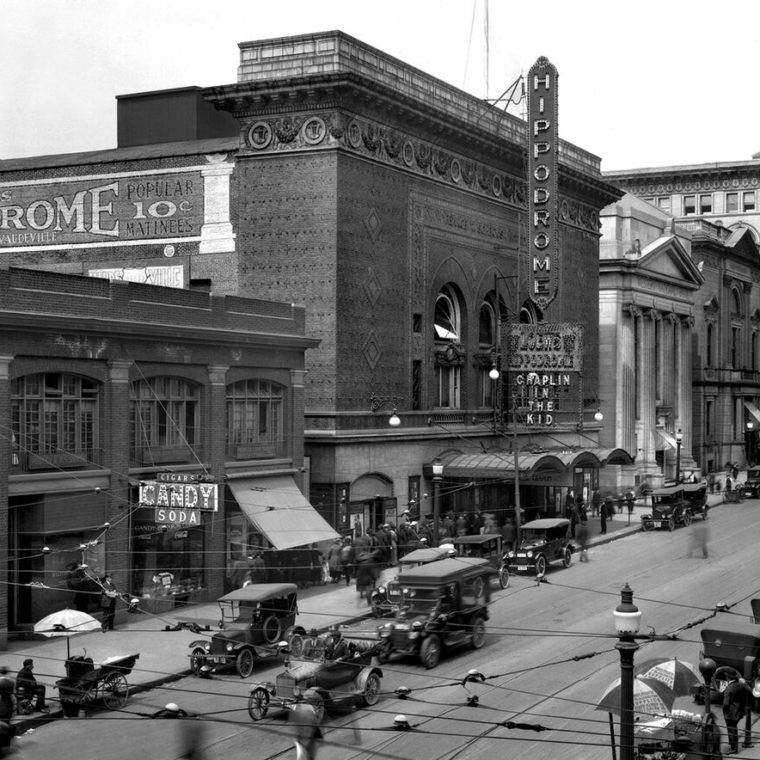 Baltimore, thriving at the dawn of the cinema age, has been home to more than 240 theaters since its first Nickelodeon opened in 1905. 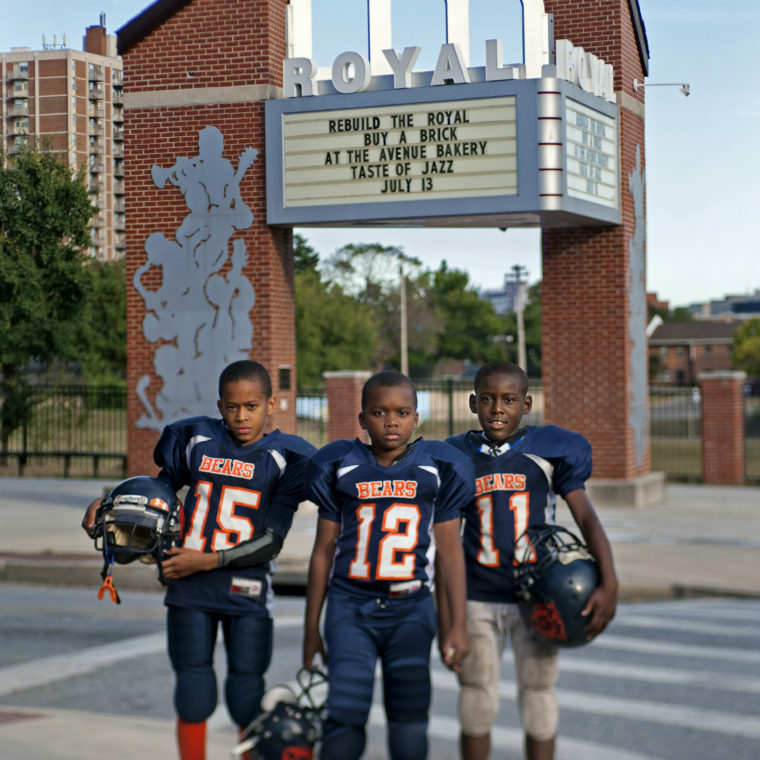 Only a handful still function as theaters, but many survive in some form—ghosts on the gritty main streets of Charm City. 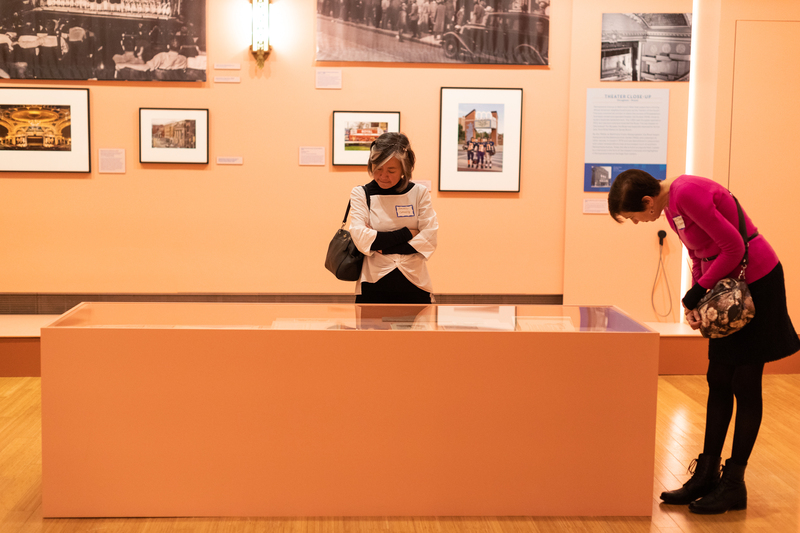 Flickering Treasures invites visitors to travel in time through a survey of Baltimore’s movie-going past from 1896 to the present, using photography, oral histories, architectural fragments, and theater ephemera to illuminate themes of memory, loss, and preservation. Throughout, photojournalist Amy Davis’ color photographs reflect a nuanced and humanistic approach. 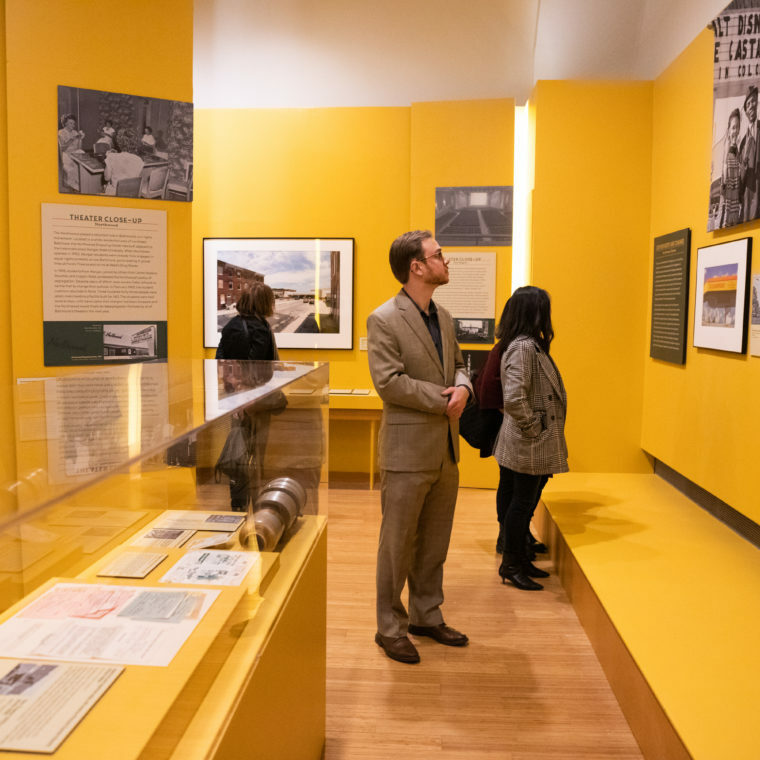 The combination of Davis’ contemporary views alongside archival images depict the rise and fall of an industrial metropolis, exposing the impact of social and economic upheaval on American cities, specifically Baltimore. 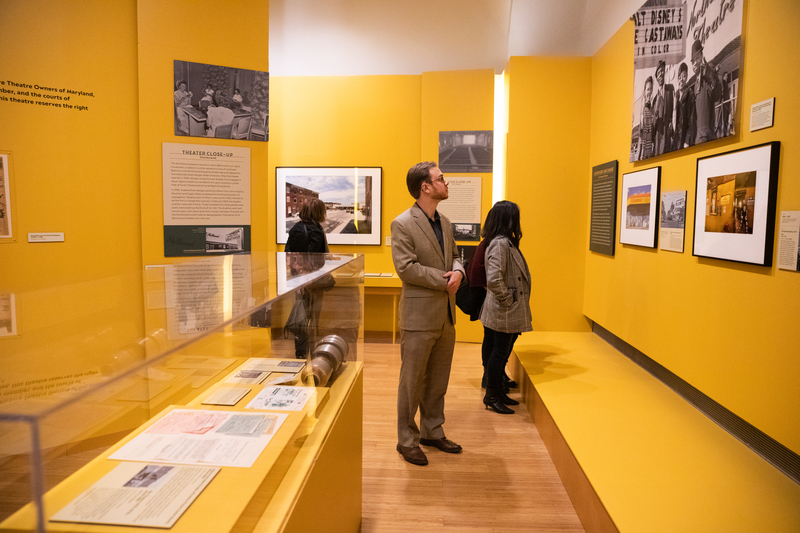 Through the lens of theater design, construction, and use, the exhibition engages with a familiar architectural form that few may have considered in relation to urban history. 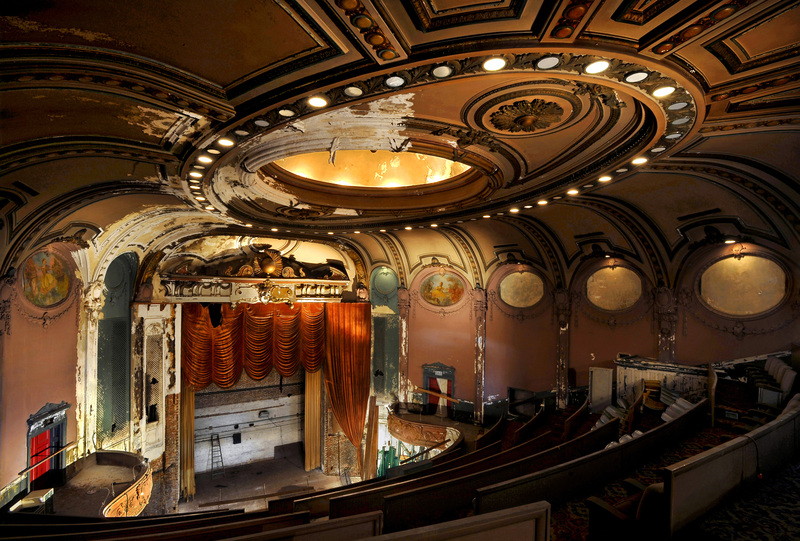 The history of Baltimore’s theaters reflects a national story of how architects and entrepreneurs responded to the design challenge posed by a new form of public entertainment. 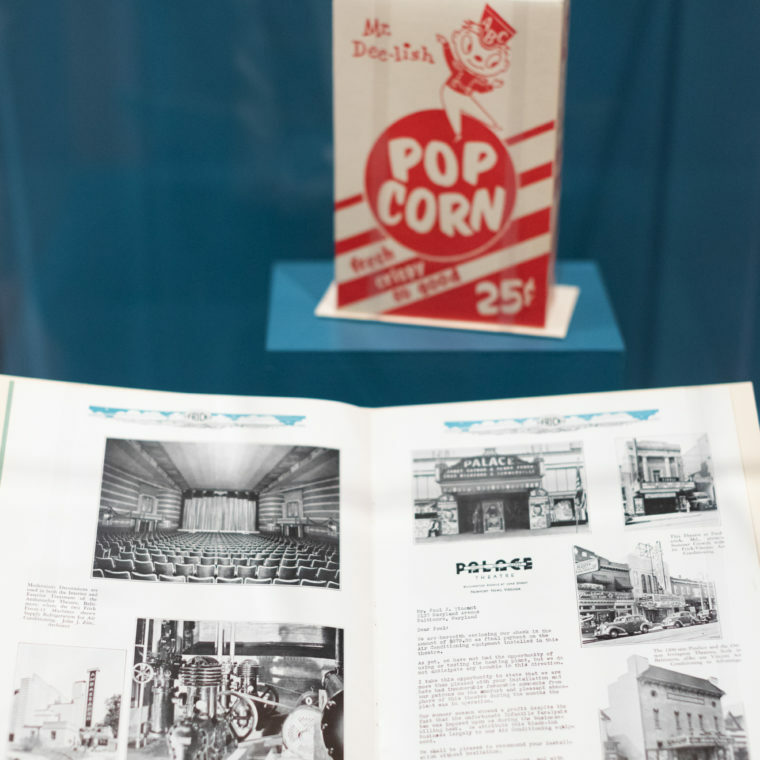 Existing storefronts, repurposed as nickelodeons, were rapidly eclipsed by purpose-built theaters designed for a wide range of markets and audience types—from small-scale neighborhood houses to stunning downtown showpieces—reflecting a process that occurred in cities across America. 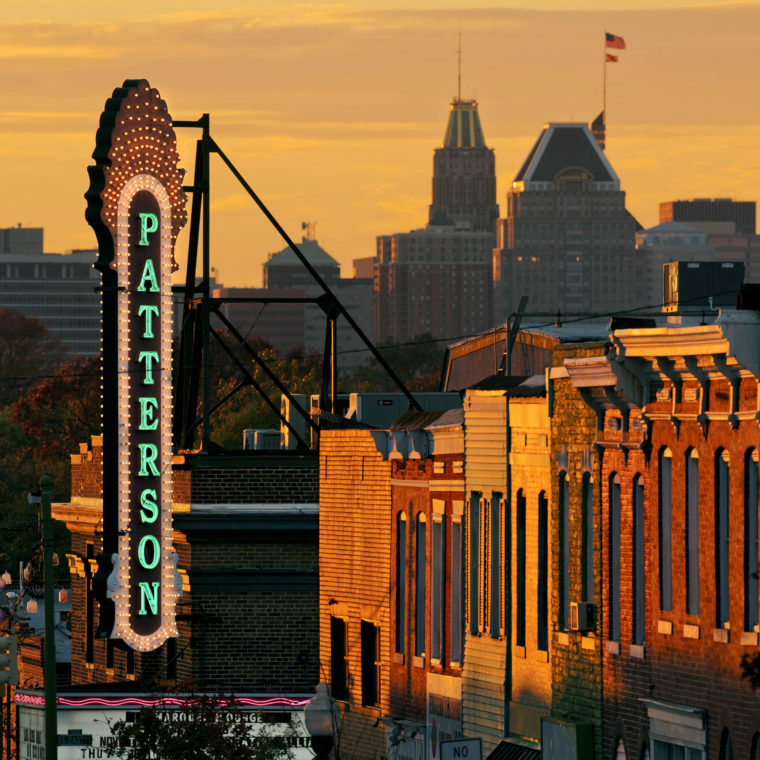 As a case study, Baltimore is well-positioned to shed light on this history in that so many theater buildings are still standing, encompassing a wide variety of architectural types. 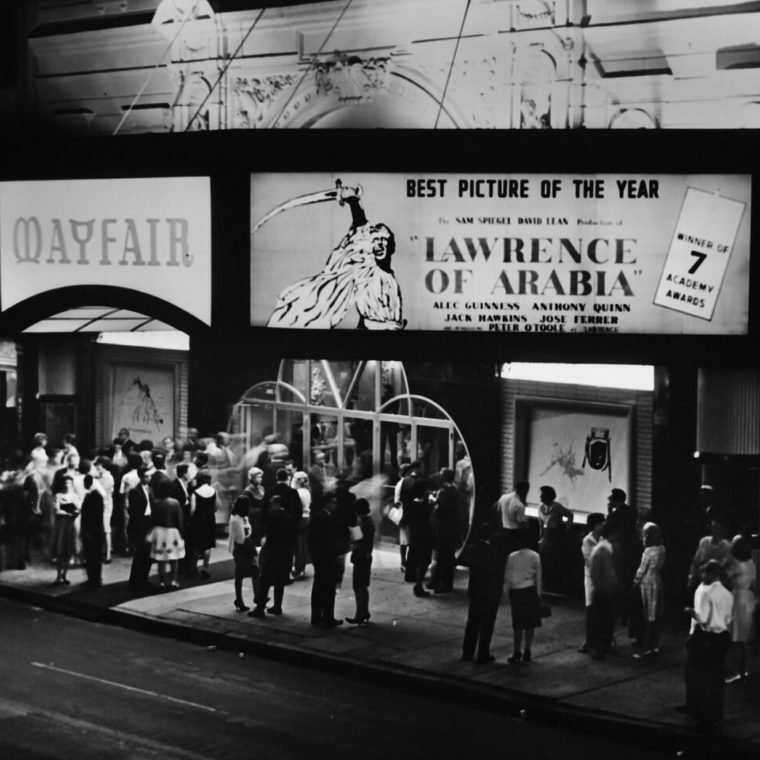 Today, as cities embrace and experiment with new models of urban revitalization and downtown living, it is important to explore the vital ways in which theaters have historically contributed to the character and quality of our urban landscape. 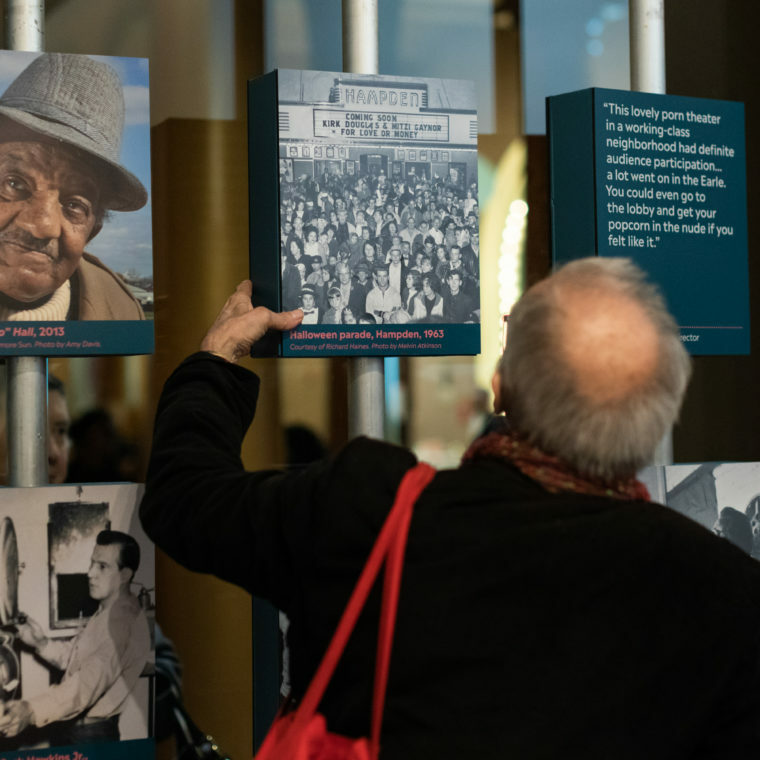 In addition to Davis’ photographs, the exhibition will feature reminiscences from residents about their beloved neighborhood theaters, drawn from the more than 300 oral histories conducted by Amy Davis over the past ten years. 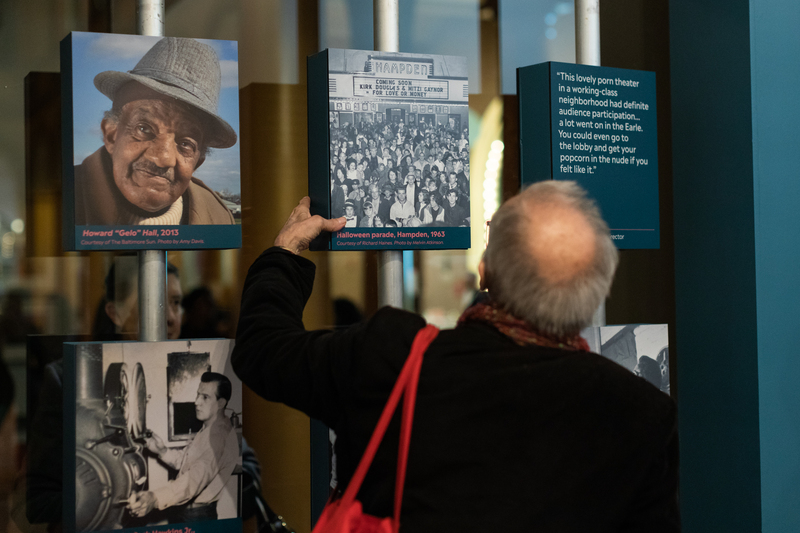 These first-person accounts will enrich the presentation of more than sixty theaters and illuminate how the forces of racial segregation, suburbanization, urban redevelopment, and technological change shaped the experience of movie-going for all Baltimoreans. North Howard Street, 2016. 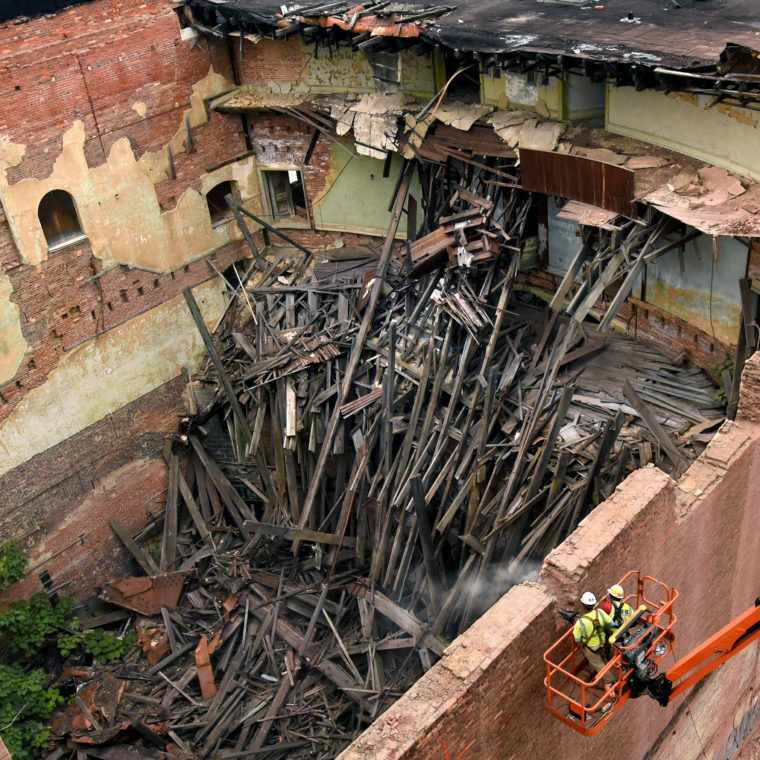 Partial demolition of the venerable 1904 Mayfair began in the fall of 2016. 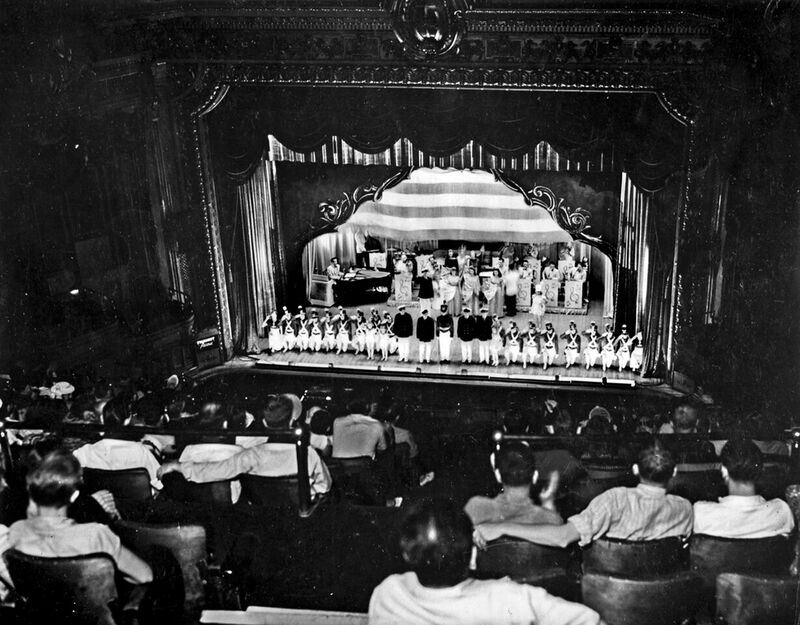 From Flickering Treasures: Rediscovering Baltimore’s Forgotten Movie Theaters by Amy Davis. 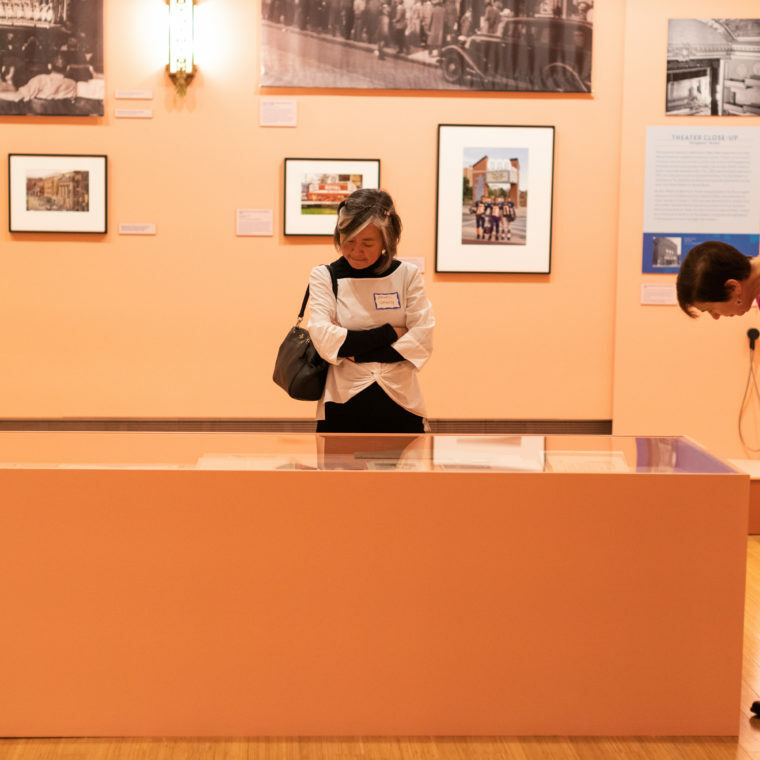 In telling this profound story of architectural evolution, social change, and urban degradation followed by revitalization, Flickering Treasures uses vivid photography of community landmarks to inspire a conversation about how buildings define neighborhoods and how those definitions have changed over time. 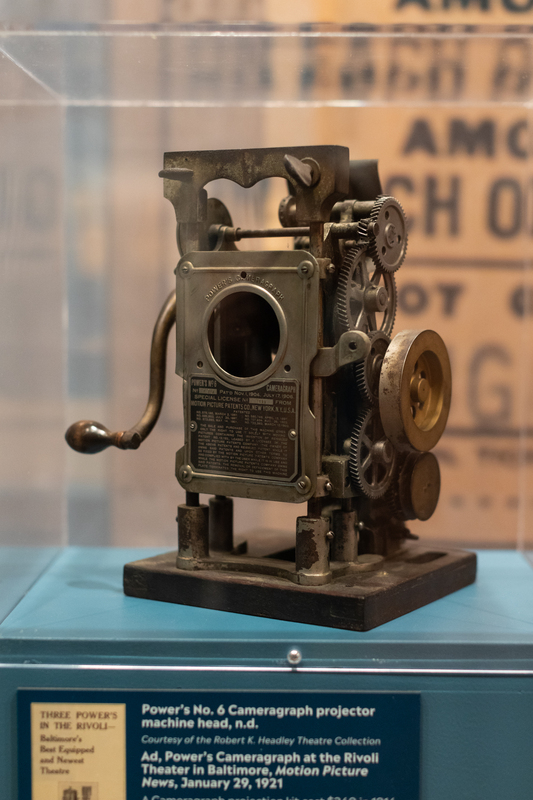 Flickering Treasures will evoke powerful memories and spark conversations and story-telling across generations. 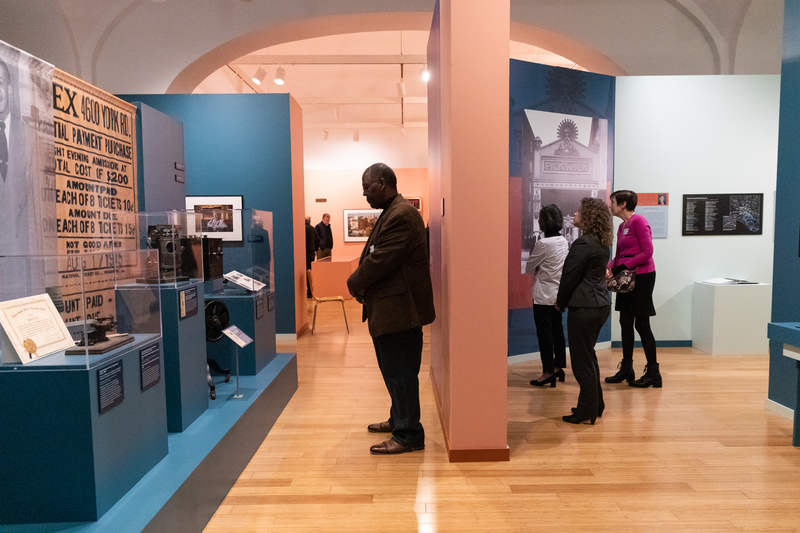 While the exhibition focuses on Baltimore, its historic perspective and personal stories will resonate with visitors of all ages from across America’s great cities. 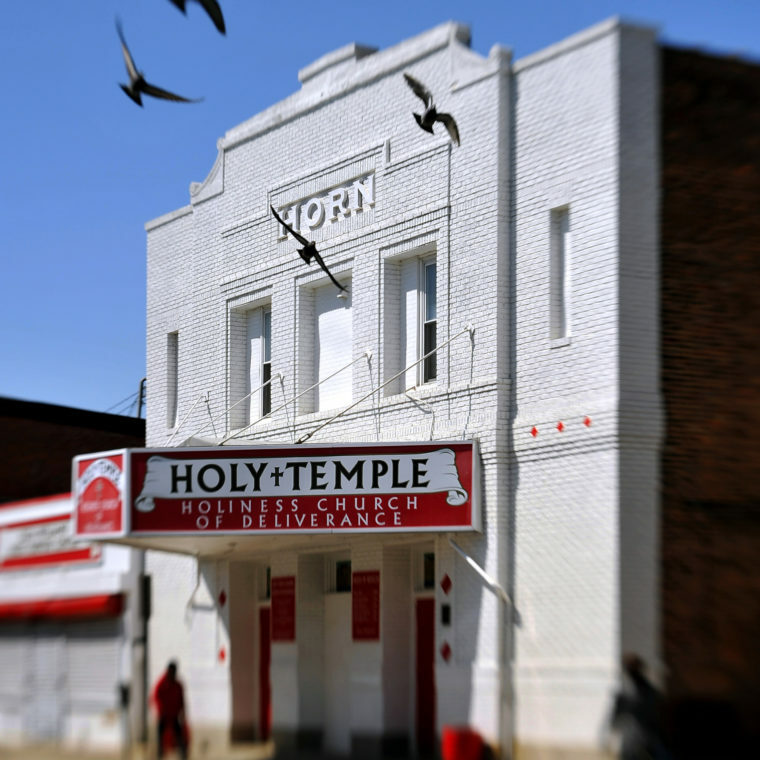 Amy Davis is an award-winning Baltimore Sun staff photographer, who brings both an artistic eye and a photo-journalistic perspective to this homage to historic movie theaters. 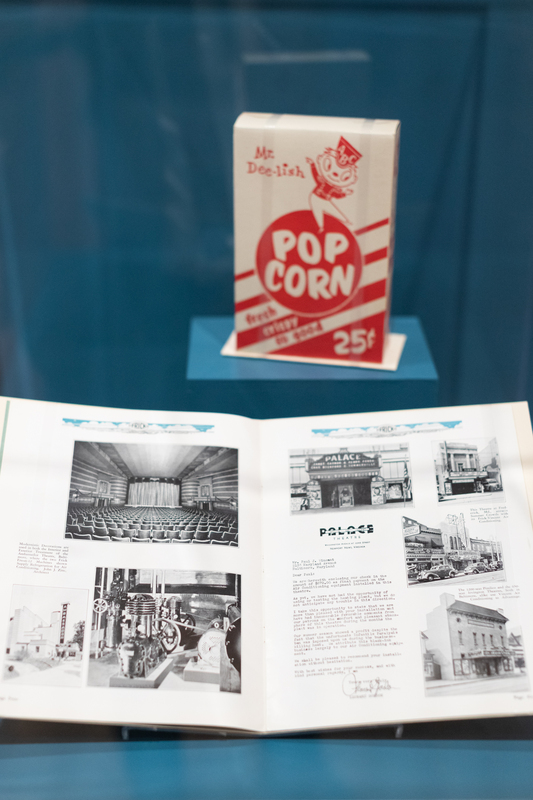 Her book Flickering Treasures: Rediscovering Baltimore’s Forgotten Movie Theaters was published by Johns Hopkins University Press in 2017. Amy received her BFA from The Cooper Union in New York City. At her first newspaper job at a weekly in Brooklyn, NY, Davis climbed to the top of the Brooklyn Bridge twice. This balancing act prepared her for the hazards of shooting inside decaying theaters and leaning precariously over rooftops for the perfect shot. After seven years in New Jersey, Amy headed south to Baltimore in 1987 to pursue a rewarding career at The Sun covering politics, education, breaking news, social issues, and features. 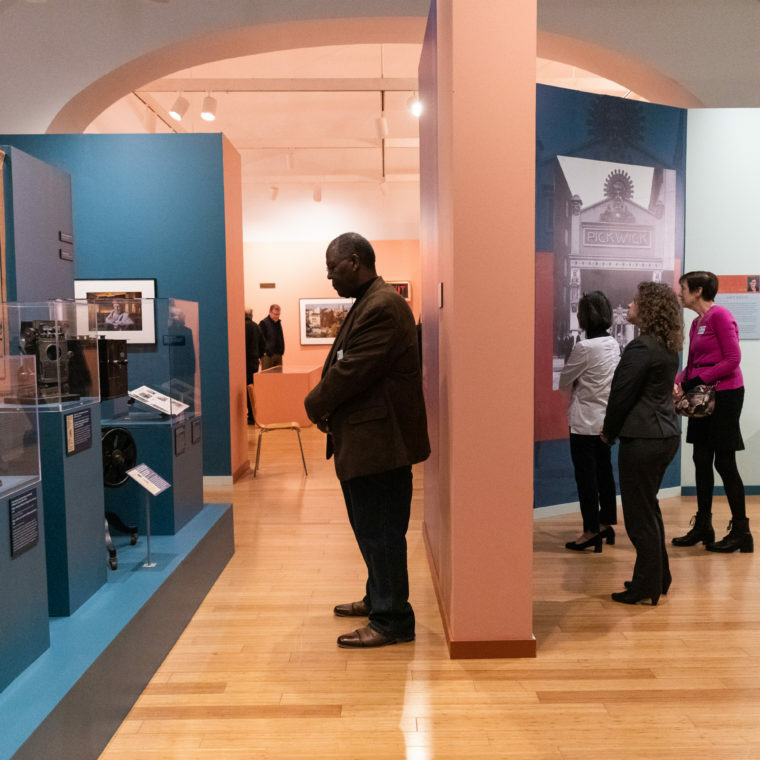 Explore the revival of the historic Howard and Lincoln theaters as well as the loss of other theaters along U Street’s dynamic urban corridor through this offsite photography tour. 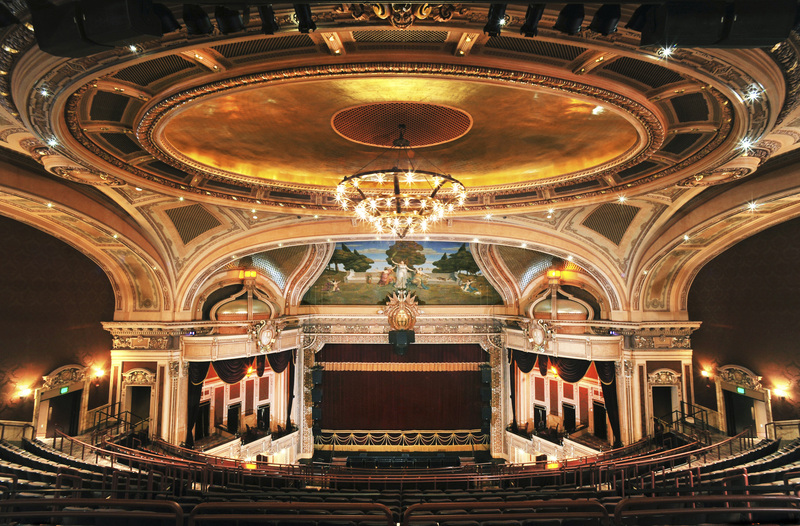 The meticulous restoration of the Hippodrome to its original appearance was completed in 2004. 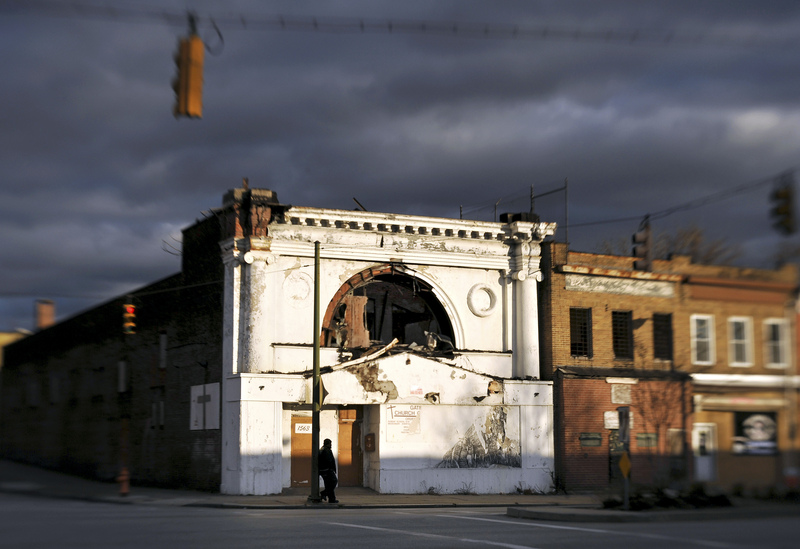 From "Flickering Treasures: Rediscovering Baltimore's Forgotten Movie Theaters," by Amy Davis. Used with permission. Andrew Gore, one of the visitors to the Apex on auction day. 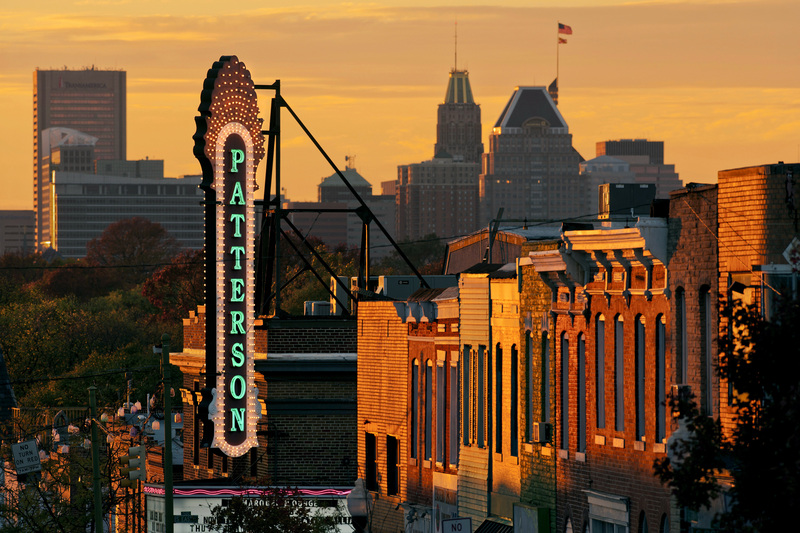 Baltimore's last adult movie theater became a convenience store in 2014. 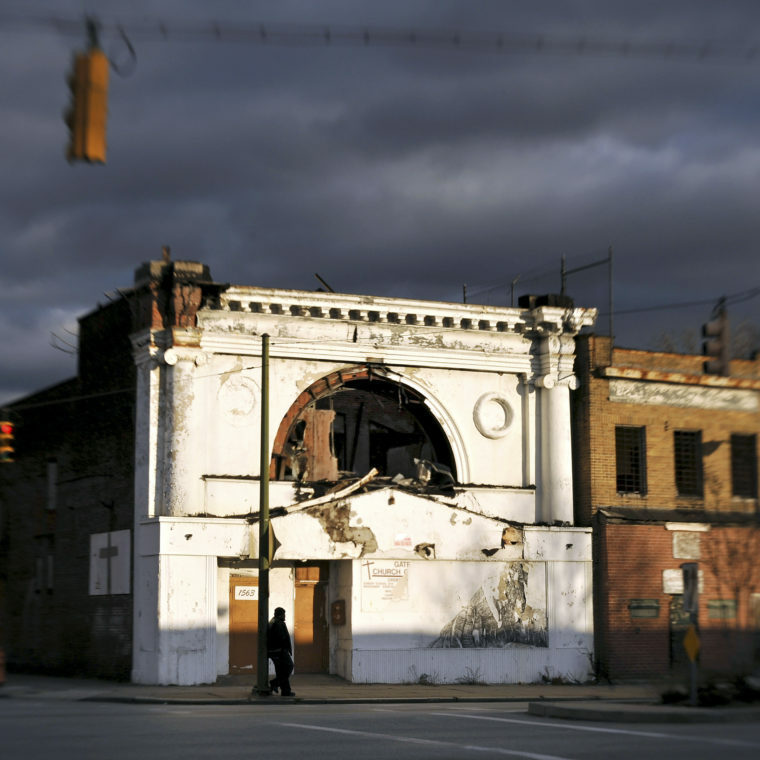 From "Flickering Treasures: Rediscovering Baltimore's Forgotten Movie Theaters," by Amy Davis. Used with permission. North Howard Street, 2016. 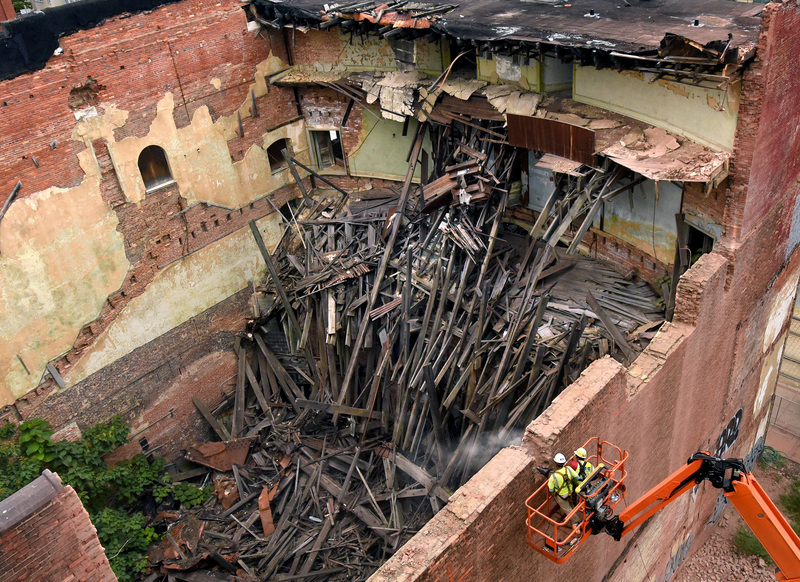 Partial demolition of the venerable 1904 Mayfair began in the fall of 2016. CREDIT LINE: From "Flickering Treasures: Rediscovering Baltimore's Forgotten Movie Theaters," by Amy Davis. Used with permission. The Horn name is still visible above the repurposed marquee. 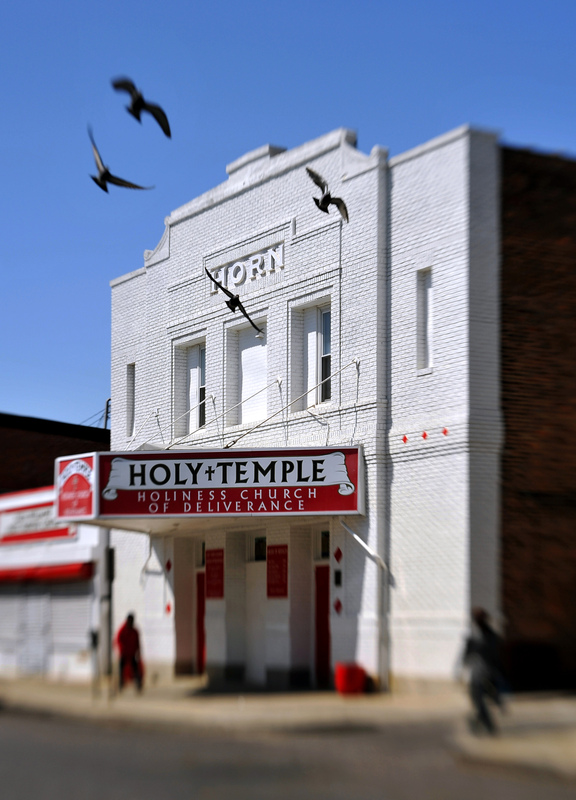 Like many former theaters, the Horn is now a church. 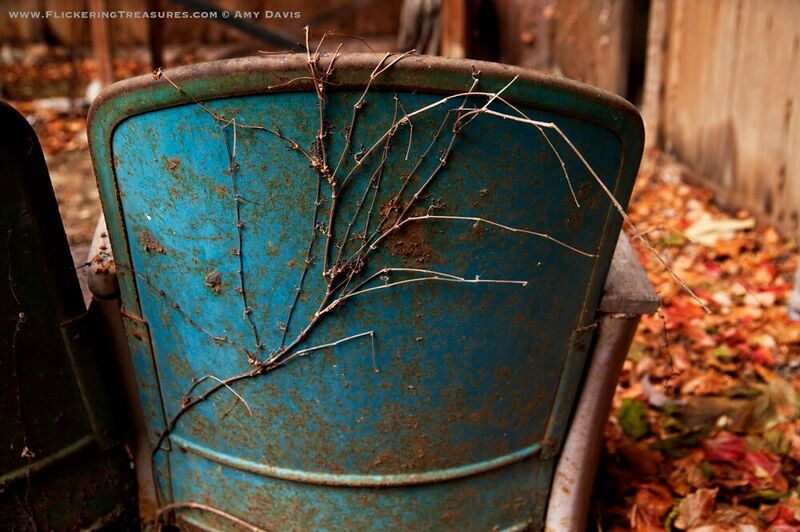 Photograph by Amy Davis. 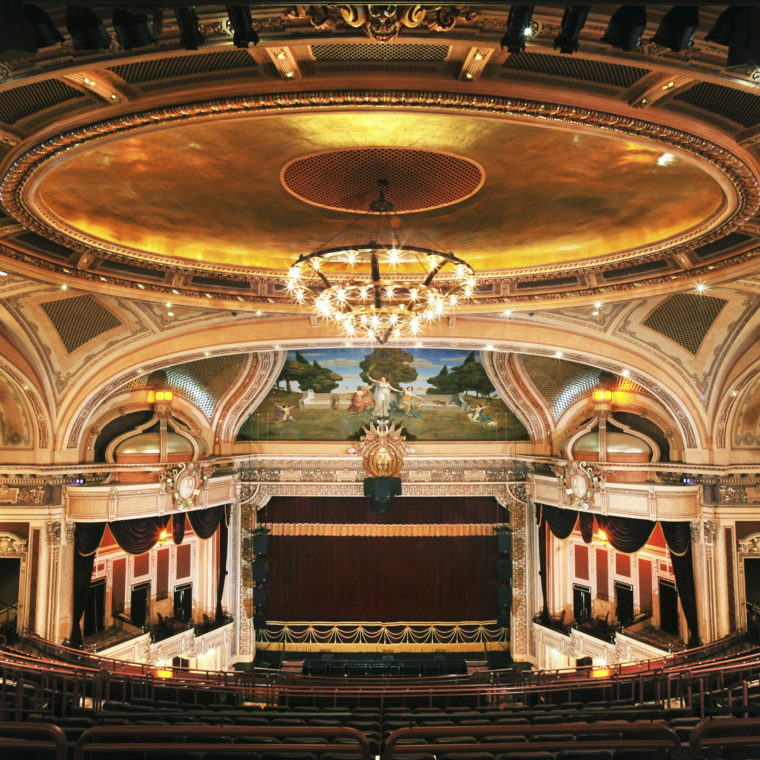 The auditorium retains much of its Baroque glory, despite more than three decades of abandonment. 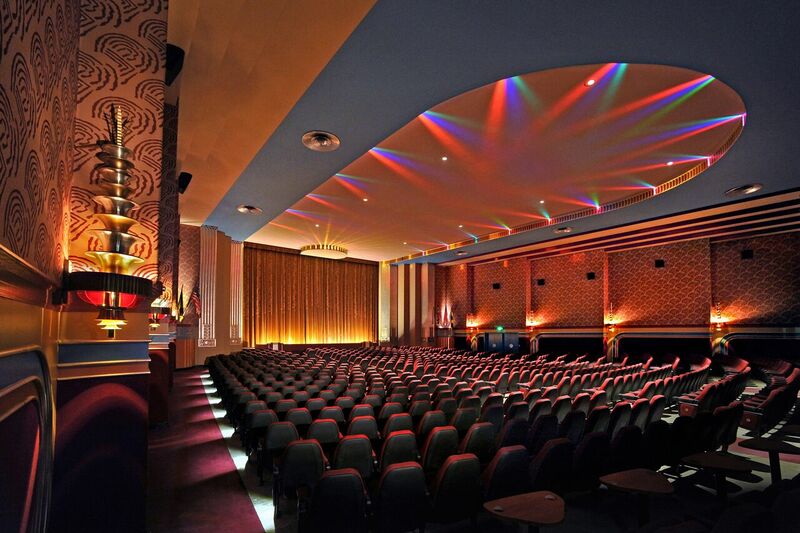 It's now the Maryland Film Festival's home. 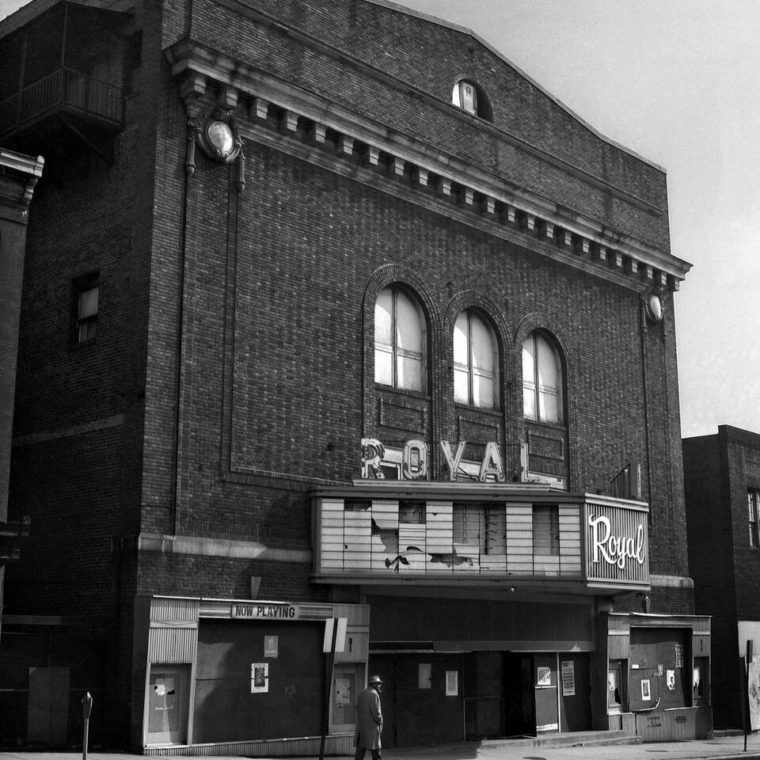 From "Flickering Treasures: Rediscovering Baltimore's Forgotten Movie Theaters," by Amy Davis. Used with permission. 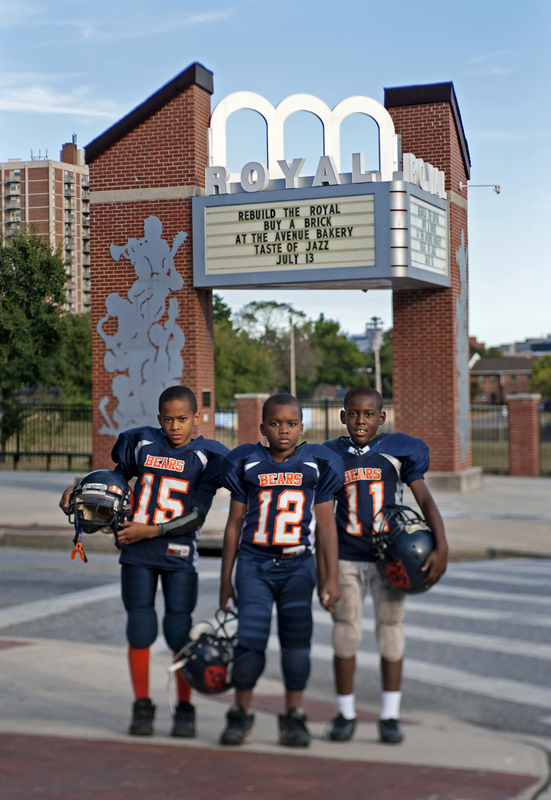 From left, Tyler Saunders, Traveis Howell and Jawuan Maultsby are ready for football practice on the field that replaced the Royal and other businesses. 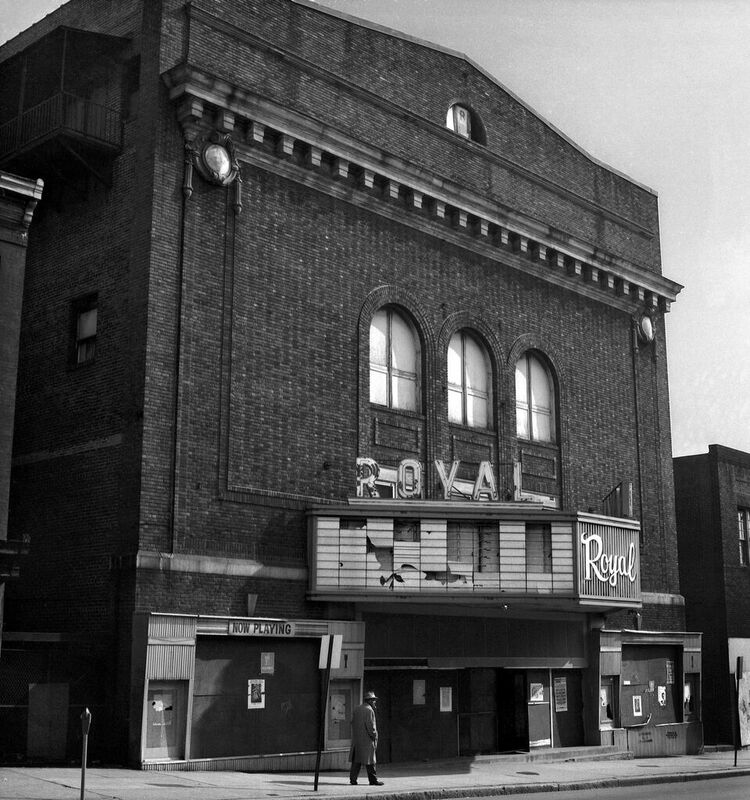 From "Flickering Treasures: Rediscovering Baltimore's Forgotten Movie Theaters," by Amy Davis. Used with permission. The church which owned the Fulton abandoned the theater after a fire in 2007. The building was razed by the city in early 2017. Photograph by Amy Davis. 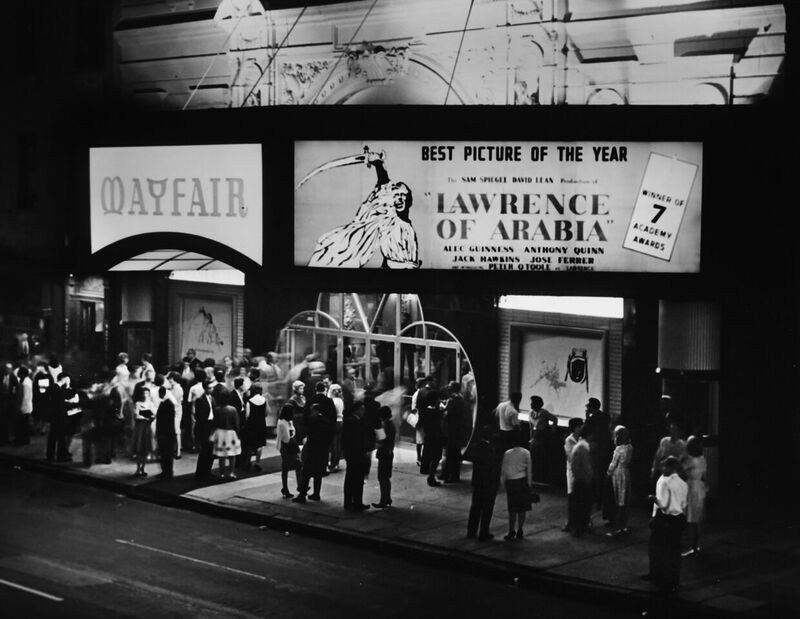 Lawrence of Arabia premiere, Mayfair, 1963. Courtesy of the Don Gunther Collection. Senator, 5904 York Road, 2014. 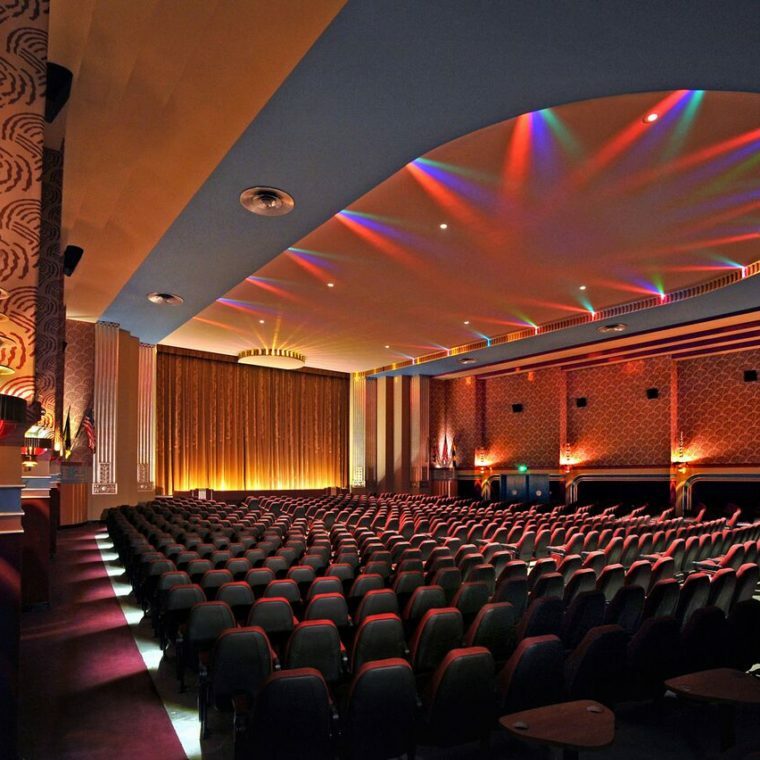 The Senator Theater is one of Baltimore's most intact examples of the Streamline Moderne style. Photograph by Amy Davis. Used with permission. 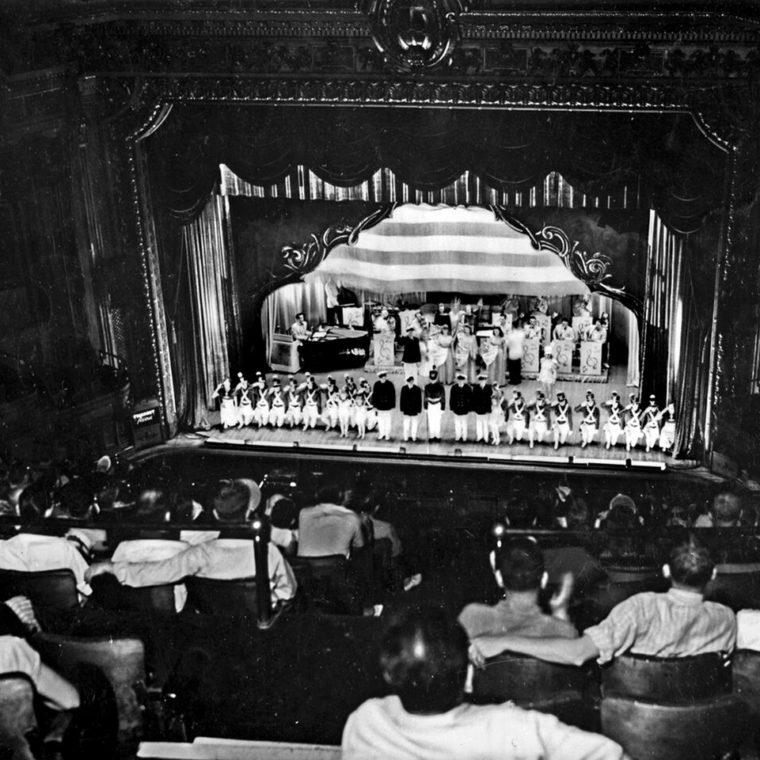 Stage show at the Hippodrome, 1940s. Courtesy of M. Robert Rappaport. 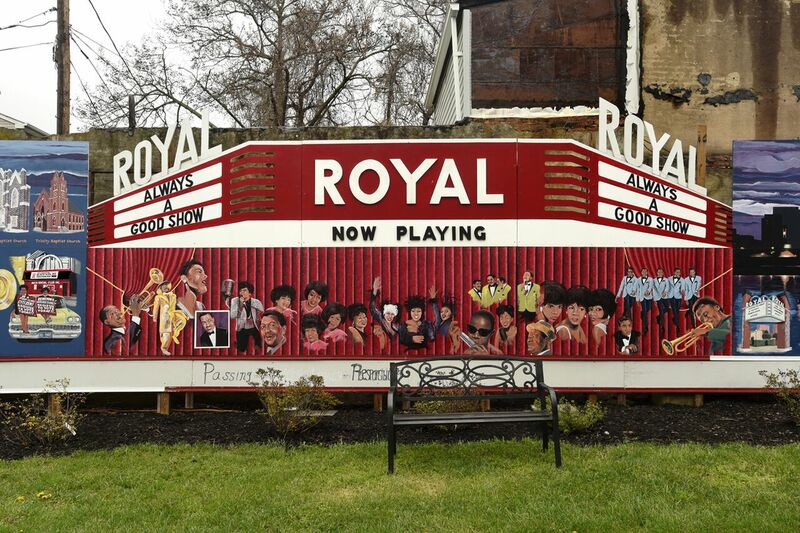 Royal marquee mural, Avenue Bakery, 2018. 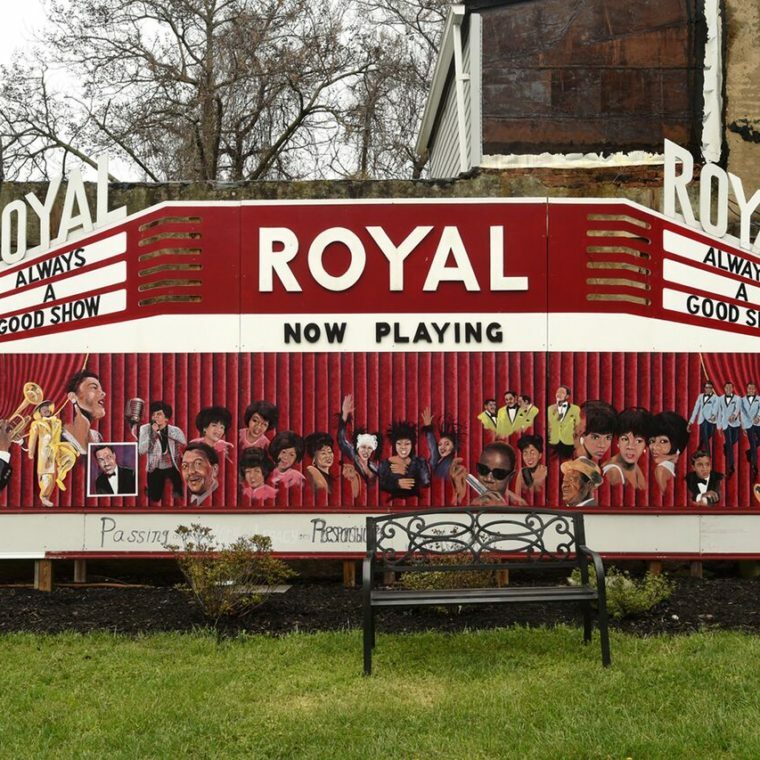 At his Avenue Bakery, James Hamlin has commissioned murals celebrating the Royal and Baltimore’s African American history. 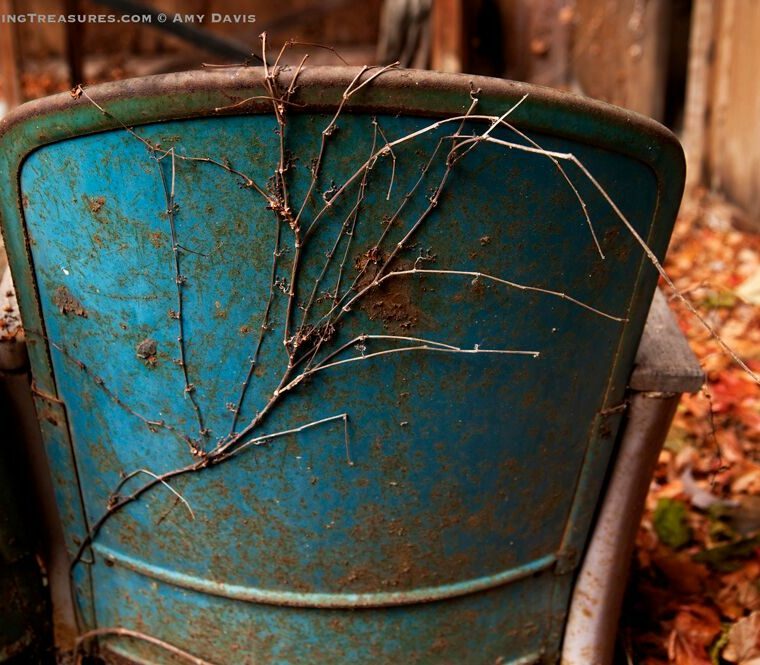 Photograph by Amy Davis. Used with permission. Patterson Ð 3134 Eastern Avenue, 2013 -- The Patterson is now the home of Creative Alliance. Its blinking blade sign is a replica of the original. 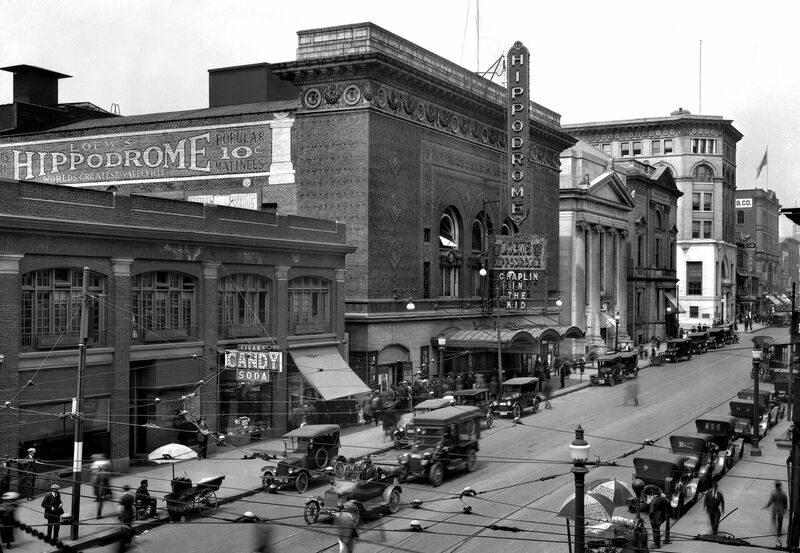 CREDIT LINE: From "Flickering Treasures: Rediscovering Baltimore's Forgotten Movie Theaters," by Amy Davis. Used with permission. Flickering Treasures is made possible by the Stavros Niarchos Foundation, STUDIOS Architecture, The American Institute of Architects, France-Merrick Foundation, Grunley Construction Company, Inc., The Art Deco Society of Washington, Ziger|Snead Architects, and Quinn Evans Architects among other supporters.